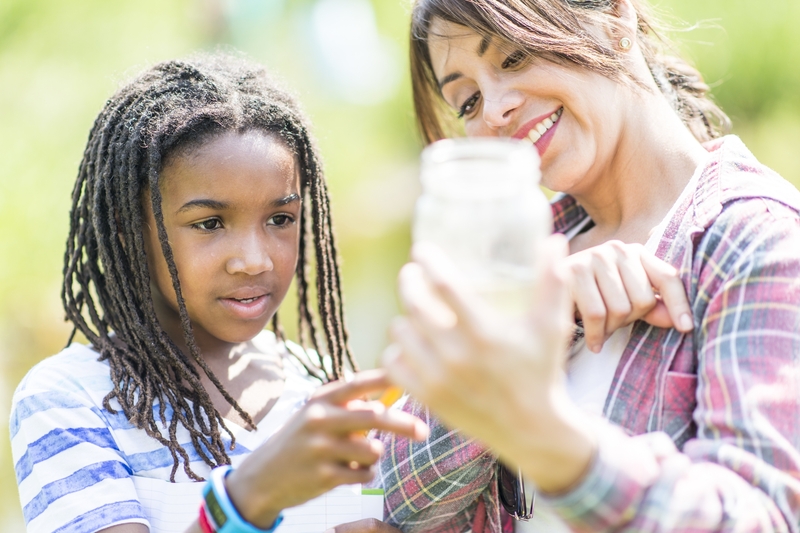 NEW TOOL: How can science instruction leverage and develop student interests? Short answer: In so many different ways! The NRC Framework highlights the importance of regularly focusing science instruction on learner interests. To help educators support this process, we have previously published a STEM Teaching Tool that describes a general instructional approach to surface student interests and also a PD module on how to design culturally responsive instruction. Our new STEM Teaching Tool takes this work one step further by describing a range of specific approaches for interest-driven science instruction with relevant resources and background.